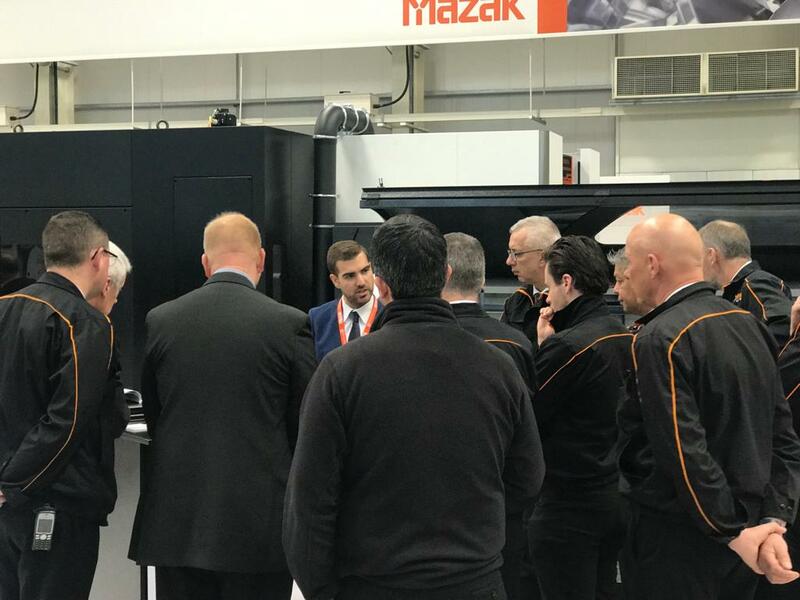 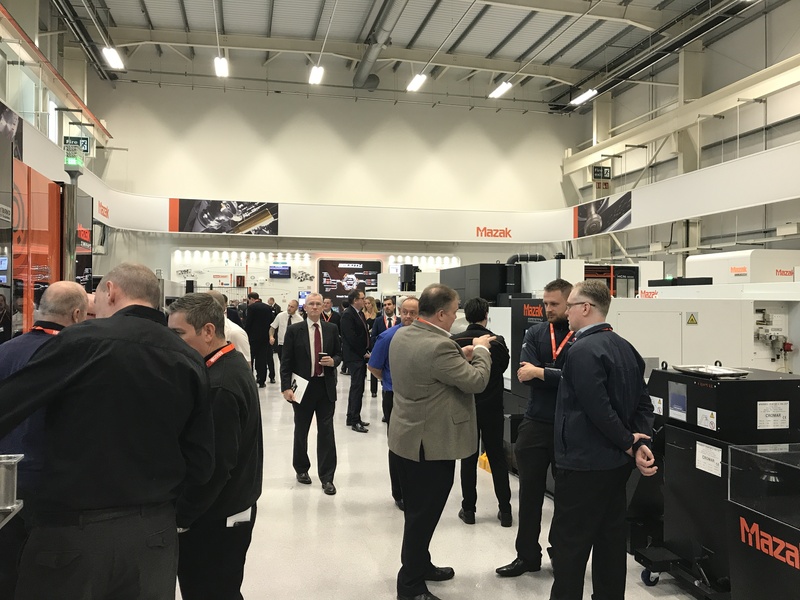 The traditional Mazak Live Open House took place from the 20th to the 22nd of November at Mazak European Technology Center in Worcester. 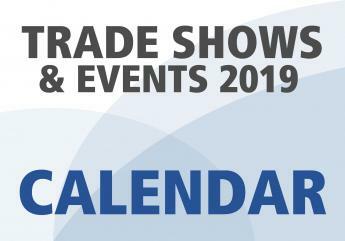 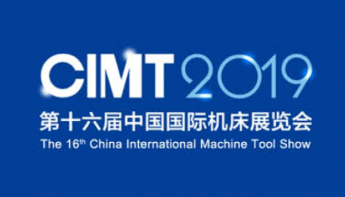 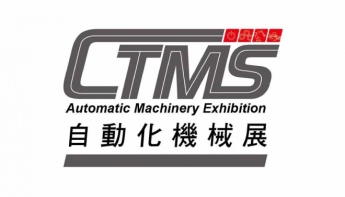 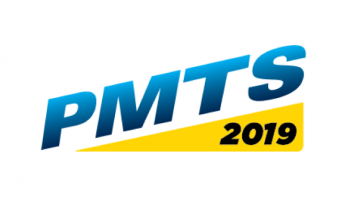 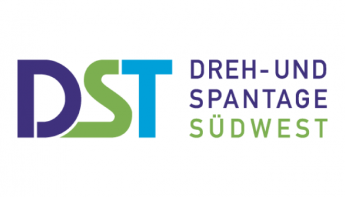 More than 20 machines exhibited, speeches by distinguished speakers, tours of the plant and demonstrations of real-time work are just some of the factors that have attracted great interest among the participants. 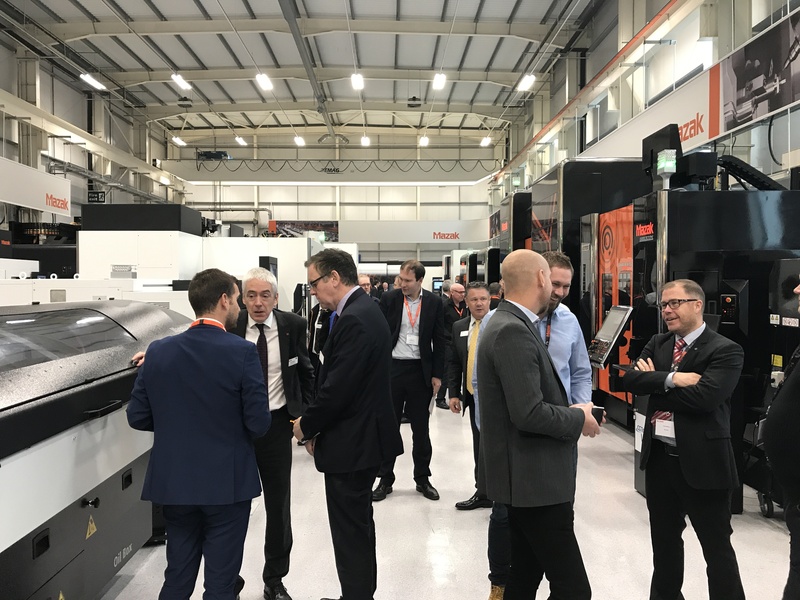 The Mazak Live 2018 event was an opportunity to present to the public the latest innovations designed by Mazak, and in particular the latest machining technologies in the field of turning and CNC machines, including high precision machining, additive manufacturing, connectivity and laser processing. 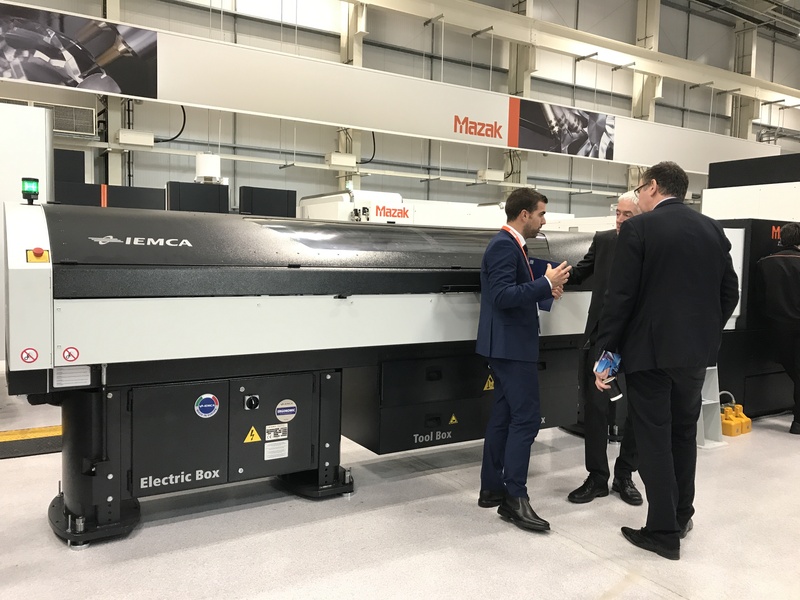 Iemca took part in the event with its latest machine, already presented at Bi - Mu Milano 2018: the new automatic bar feeder MAESTRO 80 NO LIMITS, ideal to work with fixed headstock lathes. 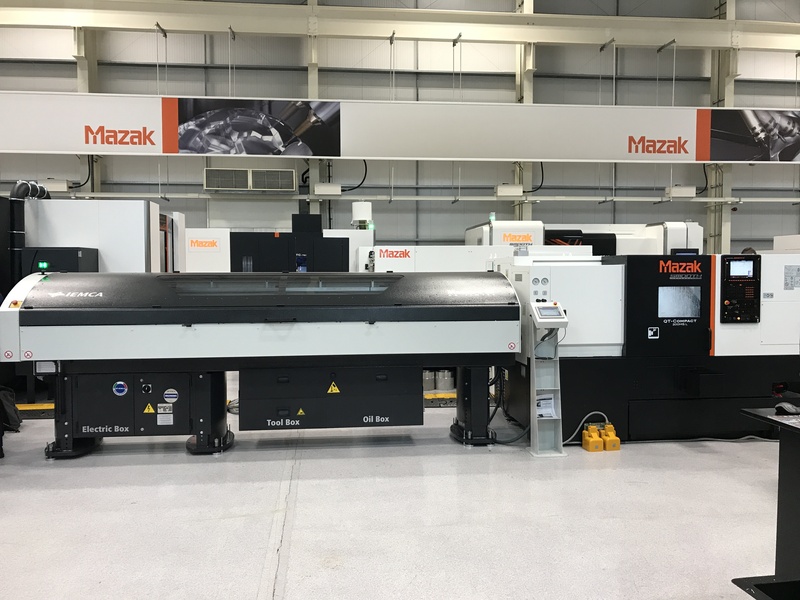 The MAESTRO 80 presents a completely new and innovative guide system, able to dampen vibrations and reduce the friction generated during the working cycle. 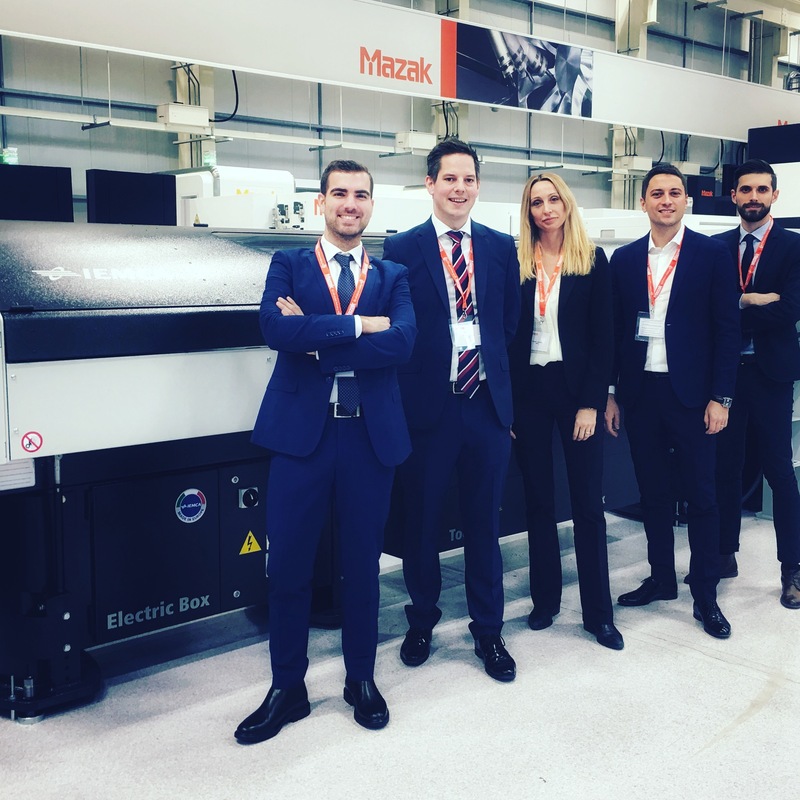 For this reason, IEMCA has been chosen by Mazak European Technology Center as an excellent technological partner and it was invited to participate in the event. 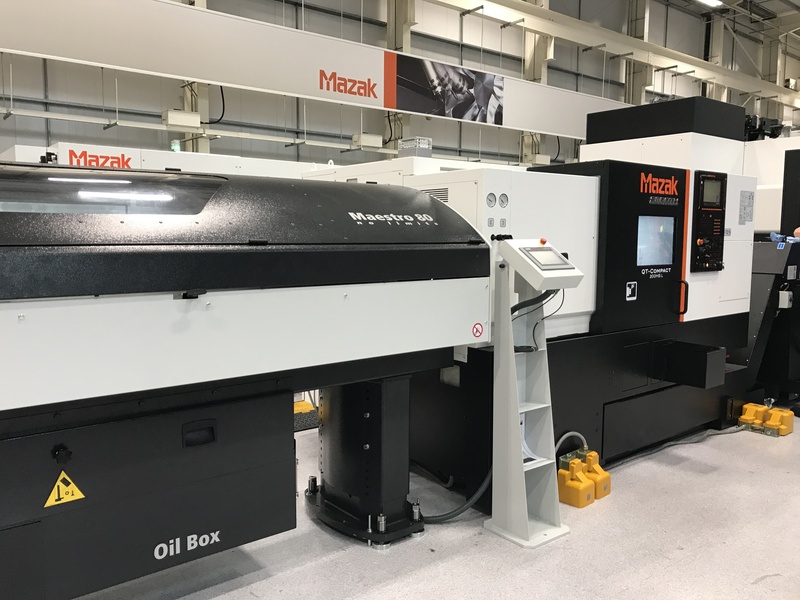 In particular, the MAESTRO 80 No Limits bar feeder was installed on the MAZAK SMOOTH QT-COMPACT turning center, working bars of 32 mm diameter and 3 m in length at a speed of 4250 rpm, supporting it at its best and allowing to fully exploit the potential of the lathe. 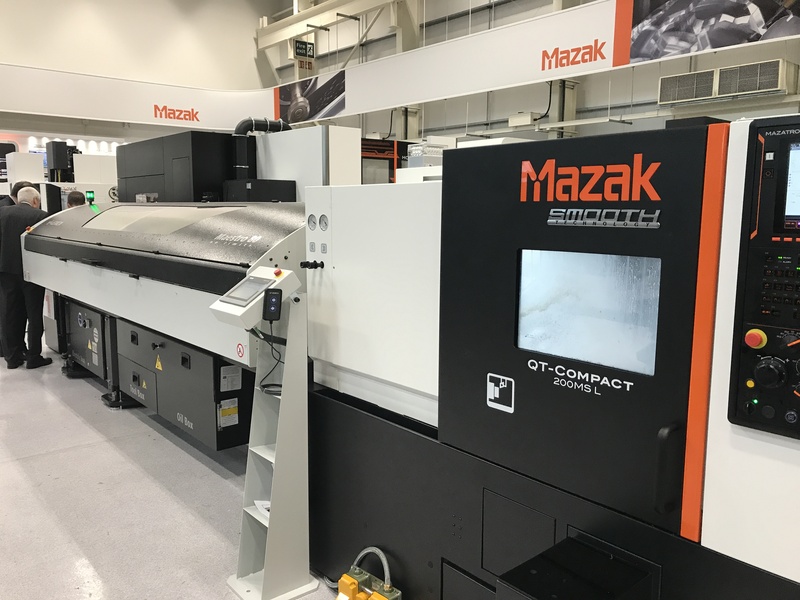 We are really grateful to Mazak for choosing us!